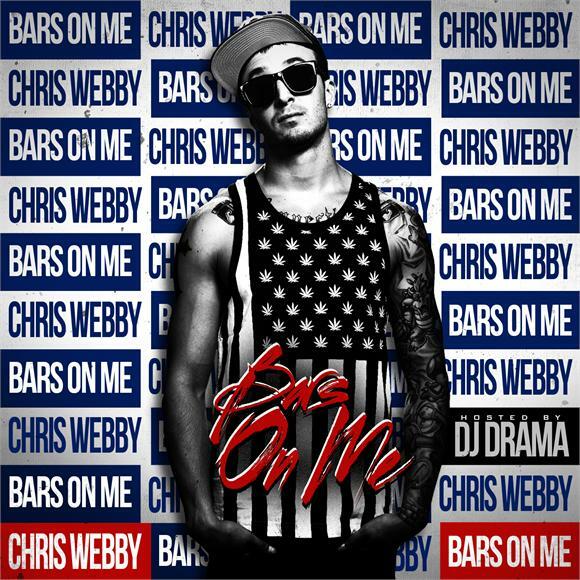 Chris Webby drops his Gangsta Grillz. Features from Bun B, Method Man, Emilio Rojas, Jon Connor, Prodigy, Kid Ink and more. Track list and download link after the jump.